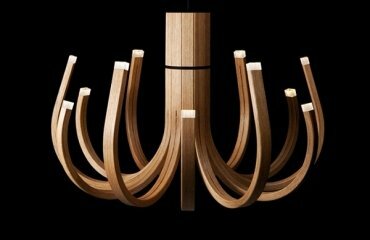 Viso lighting is synonymous to modern design, good taste and elegance. Viso specializes in the design and manufacture of modern decorative lighting for restaurants, offices, shops, event-spaces. 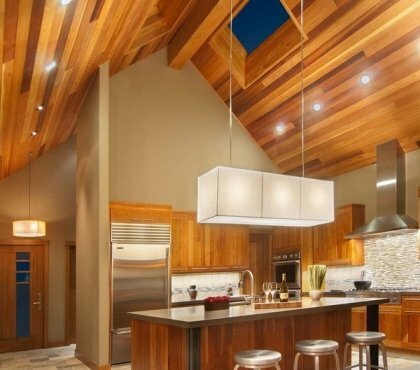 The company not only supplies lighting fixtures, but also designs custom projects, so the brand is actively cooperating with architects, decorators and designers. 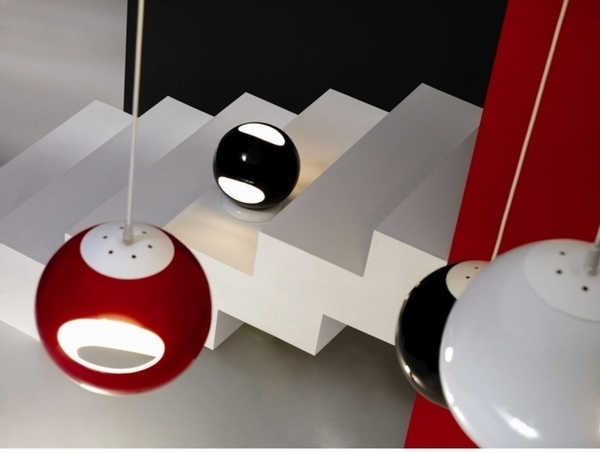 Viso lighting designs are based on the motto of the factory – “Light is life”. 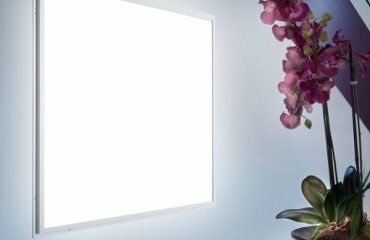 Light has an effect on our perception with the warmth and color, brings life into the room, creates emotions, and one of the main goals of the brand is to create the most vivid and positive emotions. 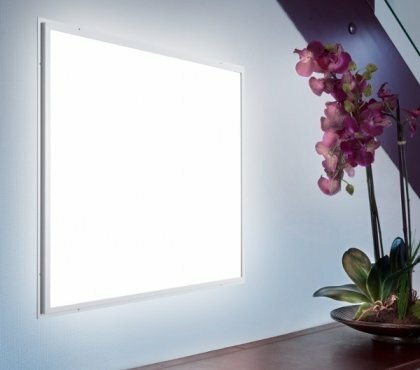 It is a fact that Viso lighting fixtures are not designed to only illuminate, but decorate the interior. The brand owes its birth to the Portuguese designer and entrepreneur Filipe Lisboa in the 90s with the unconventional approach to lighting fixtures design. His approach is based on an interior fashion of past decades, but it responds to modern concepts and today the collections include suspended models, floor lamps and table lamps. Viso lighting fixtures offer a distinguished and refined elegance, no sharp angles, precise geometry of forms and originality of design. 2002 was a turning point for the factory when Viso lighting received three top awards for product design at the international exhibition in Valencia. 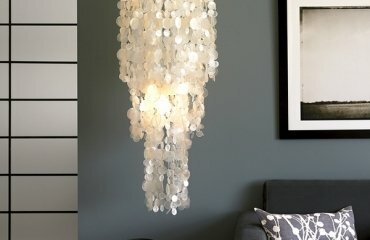 Viso lighting collections make a revolution in the understanding of the modern decorative lighting. The collections are always different and their refined elegance and recognizable stylish finishing have become iconic. 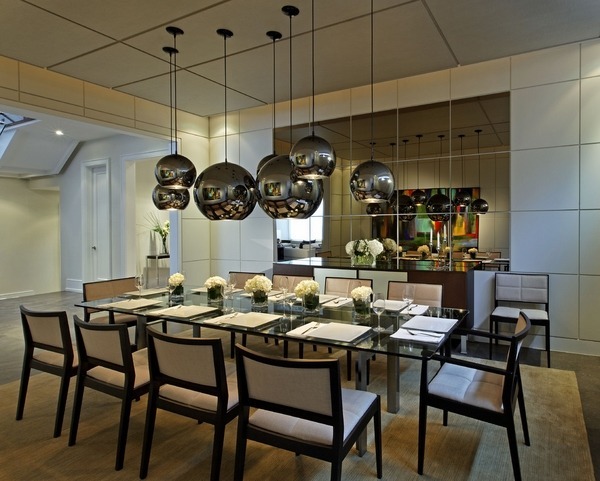 Floor, table and suspended lamps of the brand are popular all over the world and can be seen in Trump Tower in Manhattan, at the Marriott hotels, etc. 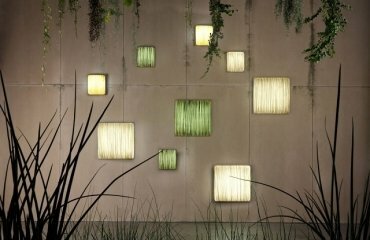 These lightweight, elegantly shape lamps can surprise you with their quality, unique design and innovative material. 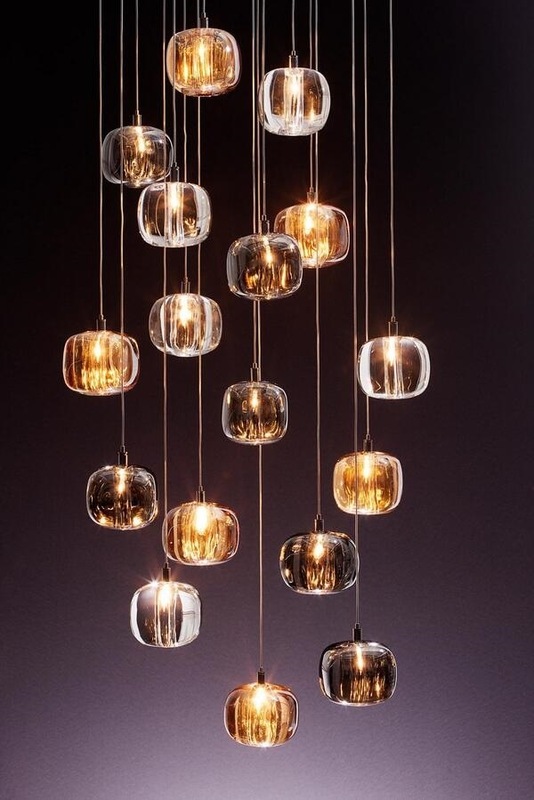 The lighting fixtures are made of a variety of modern materials and combinations – chrome and crystals, velvet, glass, ceramics and high-quality polycarbonate. 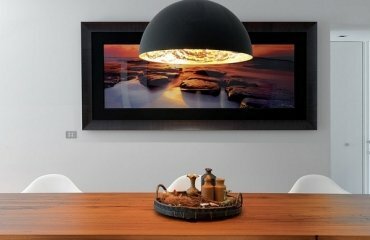 Viso lighting fixtures are the perfect choice for everyone who values high quality, unique design and innovative approach. 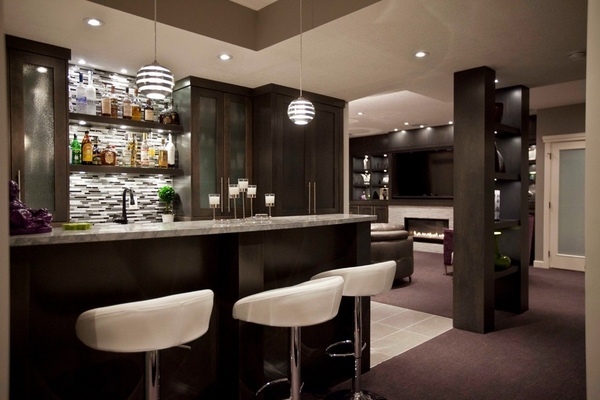 Customers can take advantage of the various models or have a custom lighting design as an individual project. 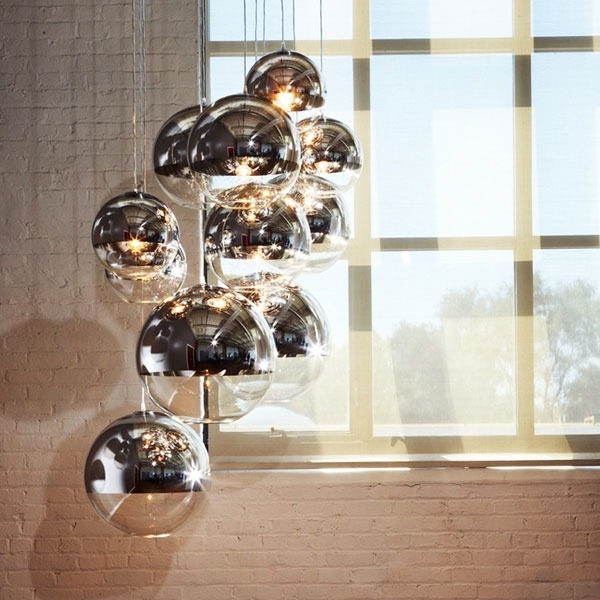 Viso lighting collections are influenced by the 60s and 70s. Oversized floor lamps, which we know from the James Bond movies, and premium gloss chandeliers immediately draw the attention to themselves. The talented designers have not only played with different forms, but also with different colors – so it is no wonder that blue, yellow or red lampshades are present in the collections. The traditional black and white color scheme is changed for gold and silver. 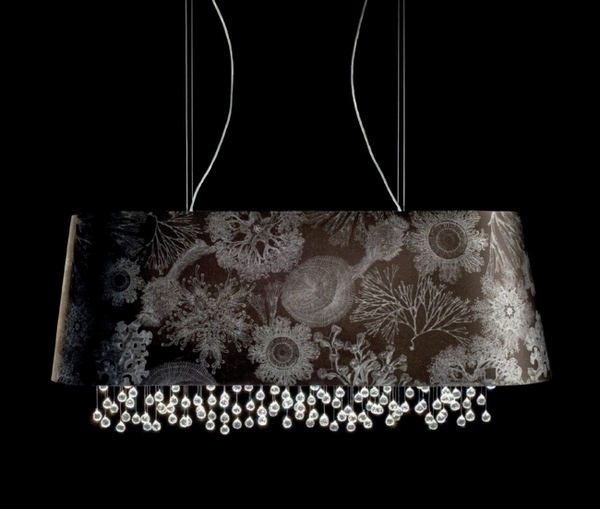 The perfectly shaped diamond lamp is an immediate eye catcher in every interior. 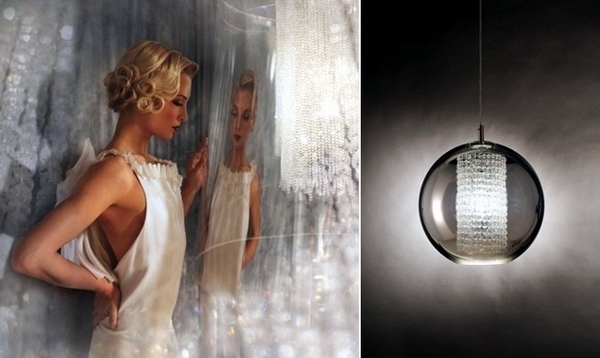 The precise manufacturing and the many details are the hallmark of Viso lamps. One of their most popular collections is called Hollywood. It exudes glamor and elegance, classic chic and a charming retro style. 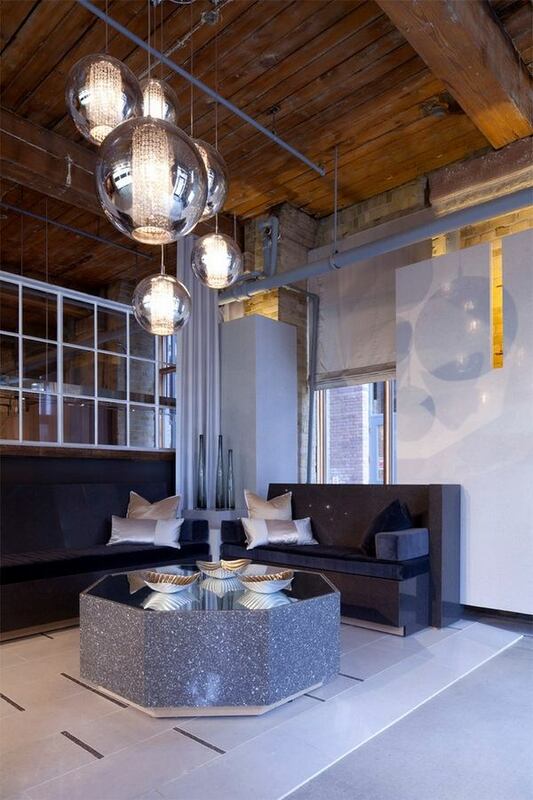 A stylish mix between retro and classic, Viso lighting creates an inviting ambience, calm and pleasant atmosphere. 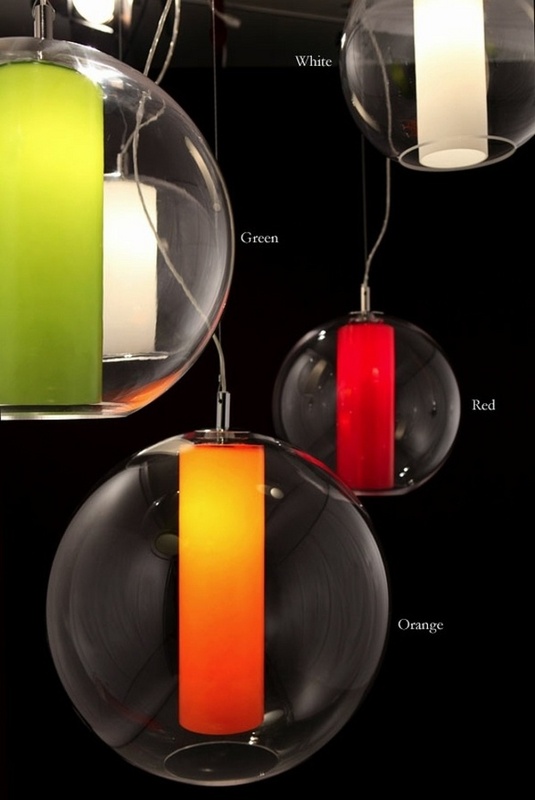 If you prefer to add a color pop in the interior or a shiny glamor – Viso lighting offers something for every taste. Viso floor lamps are impressive and there is no doubt that they will catch your attention in any room. 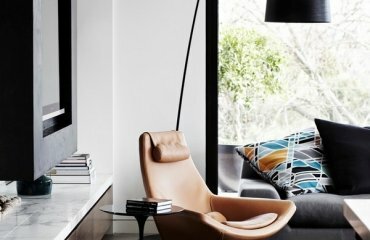 the Juju and Archie floor lamps look like a piece of modern art. 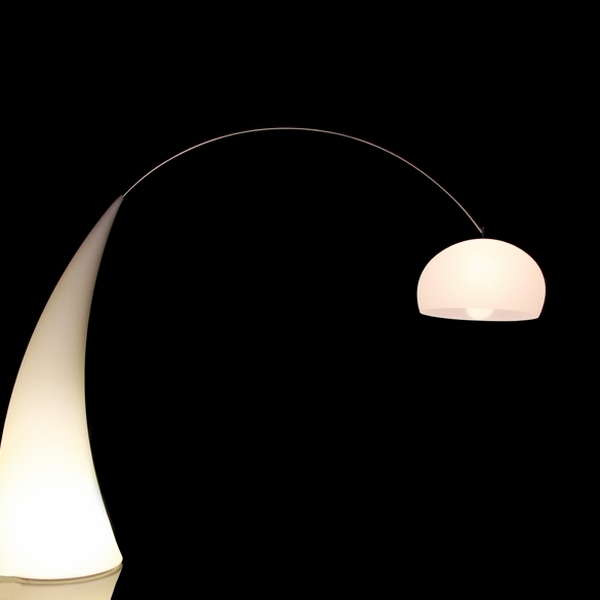 The Juju floor lamp is shaped to remind an hourglass and the oversized shade adds the drama element in the interior. The gloss finish of the lamp base comes in black or white, but customizable shades are also available to satisfy any individual project. 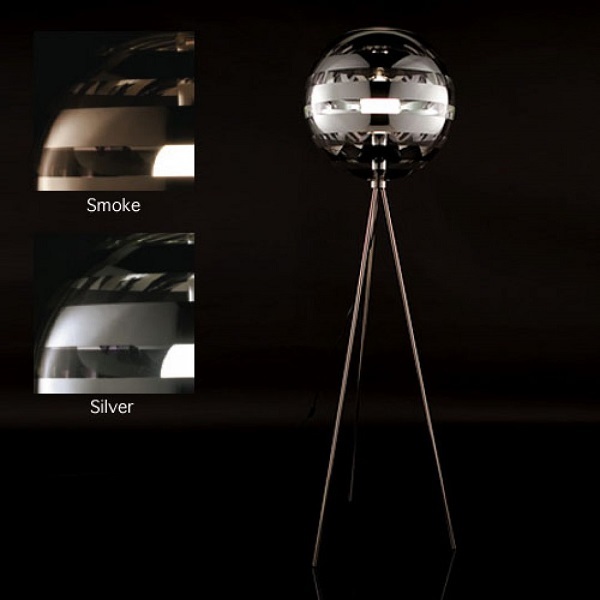 Archie floor lamp by Viso, made of brushed stainless steel and rotational molding with a glowing globe dangling overhead has an exclusive elegance. The contemporary look will complement any modern interior and the floor lamp is a stylish addition to your living room or sitting area. The Zebra collection with the silver metallic stripes creates a visually stunning effect. The collection combines a spectacular lighting solution and innovative design which allows to use the lamps as unique decorative elements in the interior. Capella, Diamond, Dome, H2O, Ruskii, Ulee, Bolio, Hollywood, Iris, Cubie – just a few from the spectacular Viso chandeliers and pendant lamps. 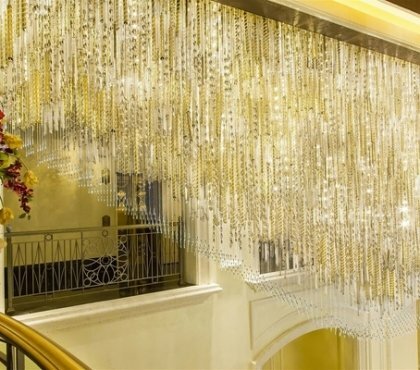 What would you prefer – a wreath of light or a cascade of the crystal drops? Viso Gia gives a modern design to traditional crystal chandeliers and features clean contemporary lines, dazzling crystals and an elegant chrome-plated frame. Do you need more brilliance and glamor in a room? 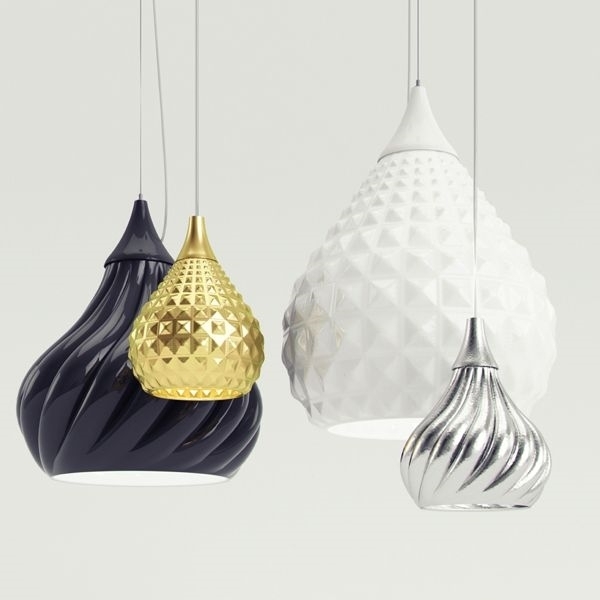 The Ruskii pendant light with the specific shape is inspired by the onion domes of Russian cathedrals. Despite the traditional historic form, the pendants have sophisticated glossy finishes which gives them a very modern look. 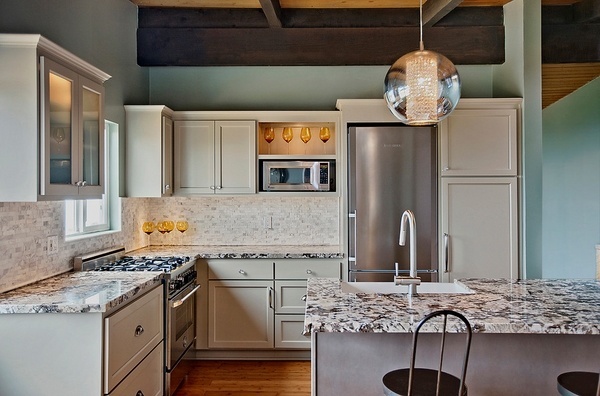 Available in small or large sizes in silver, white, black, or gold, Viso pendant lamps can be the powerful statement in your room, especially if hanged in a group. 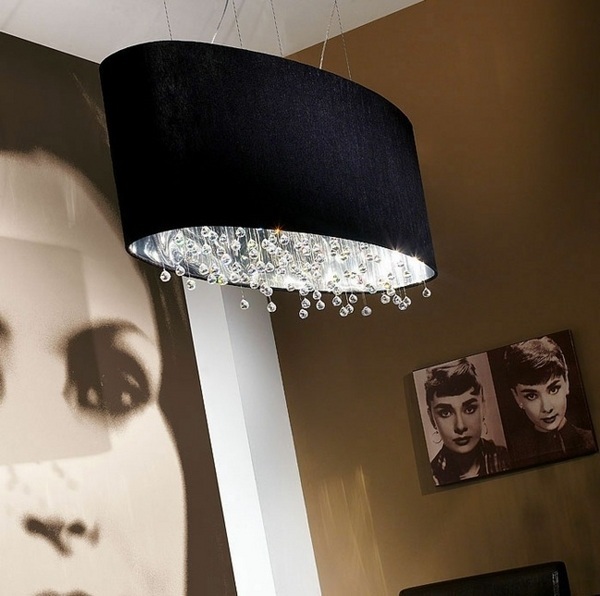 Viso Hollywood pendant adds the pure glamor of Hollywood style and a sense of romance to the interior design. The intriguing combination between classic and modern, the semi-reflective shade and the refined elegance are an excellent choice when you need to add a nostalgic and romantic touch to the interior. 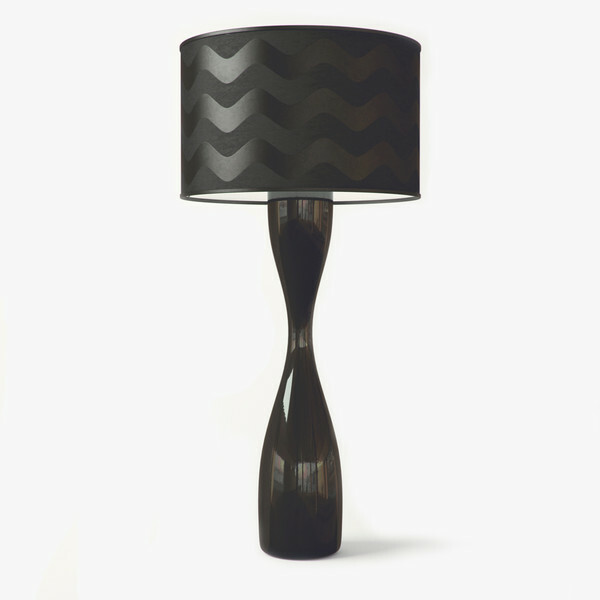 Whether you choose from the Zebra, Hollywood or Bolio collection, you will have a beautiful and elegant table lamp. 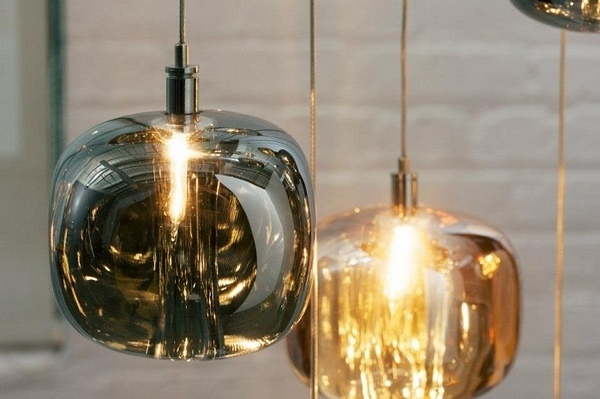 The mysterious romance of Hollywood or the metallic, half transparent form of Bolio will complement your home. 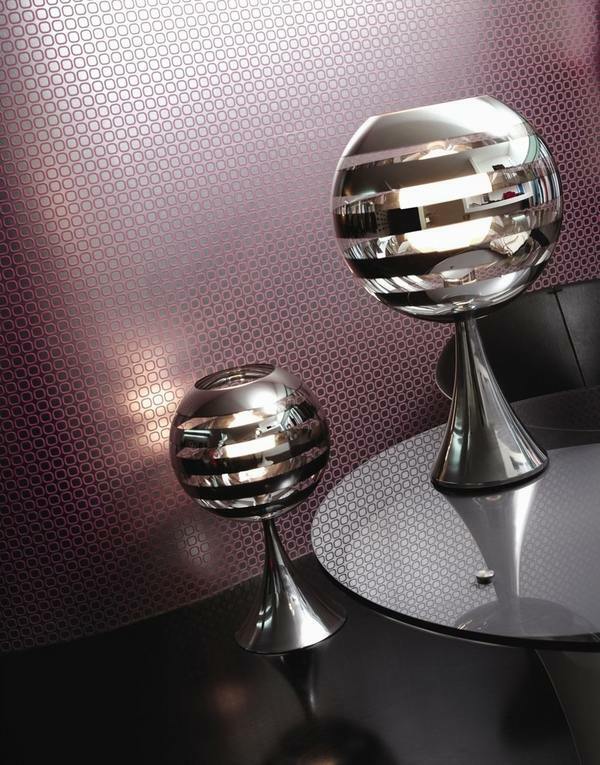 Bolio is a polycarbonate globe, metalized and sealed to provide quality and proper reflection. The sleek and slender polycarbonate stand of the Zebra globe is ideal for contemporary and minimalist interiors.